1. Closing All Background Apps. 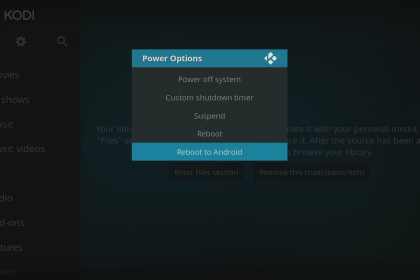 Make sure you know how to manually close background apps on your Android TV box should the need arise. Especially useful an app freezes and is unresponsive. 2. Editing Microsoft Office Documents. Download the Smart Office 2 app on your Android TV Box and enable editing of all your Microsoft documents. View, Edit, Create, Share, Save MS Office documents swiftly and securely. Edit your documents, presentations, spreadsheets and PDF documents. 3. Attach a web cam. Plug any webcam into your Android TV box to enable video chat over Skype. Awesome big screen experience of Skype video chat from your front room! 4. Restart without pulling the power lead. Avoid pulling the power lead and restart your Android TV box safely using a keyboard remote. An essential tip to prevent any damage to your box through pulling out the power lead when your box freezes. Login to the google play store and download the latest version of Youtube to your Android TV Box. Get the latest official YouTube app. See what the world is watching from the hottest music videos to what’s trending in gaming, entertainment, news, and more. Subscribe to channels you love, share with friends.